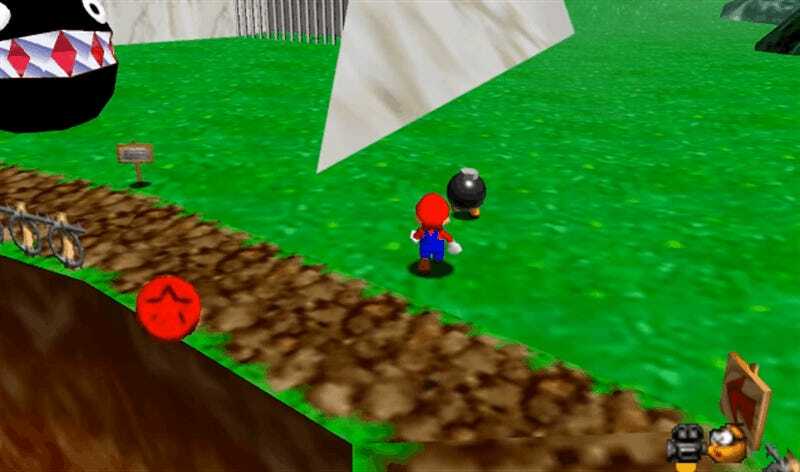 Only a day after Mario’s new bodily-possession-via-hat powers were revealed in Super Mario Odyssey’s E3 trailer, modder Kaze Emanuar has released a download that will let you do the same thing in Super Mario 64. And not just enemies! As you can see, it also works on objects like the birds in the castle grounds, and again like the Switch game’s trailer, you can also throw it to collect coins.